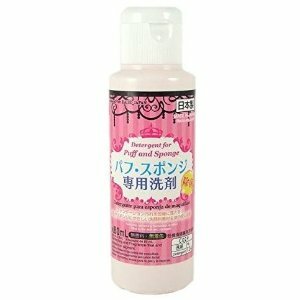 Amazon.com offers the Daiso Detergent Cleaning for Markup Puff and Sponge 80ml for $5. Features: Made In Japan. ; 100% New with original; Content: 80ml. ; Detergent for markup puff and sponge, after use it, the puff and sponge will become very clean, just like a new one.